Singapore is located in Asia. The official languages are English, Malay, Chinese, and Tamil. English is the most widely spoken language. ST 701: I like this classifieds site. Jobs DB: Big boys in the Asian job search space. Indeed: The sister to the big U.S. job search site Indeed.com. CareerJet:I’m sure you are familiar with CareerJet. Learn 4 Good: Learn 4 Good tends to have a leaning towards teaching jobs, but they’ve got jobs in other sectors. 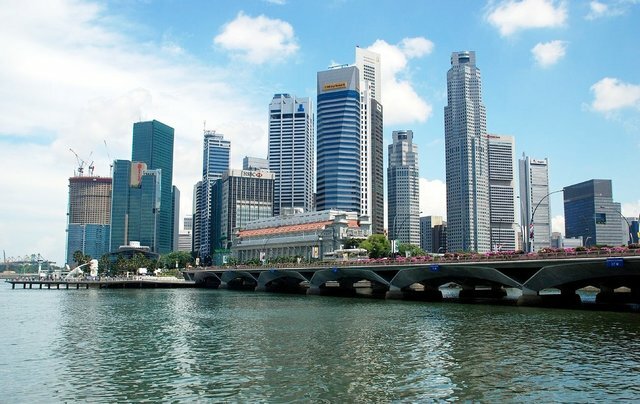 Singapore Expats: Tips on relocation to Singapore. Transitions Abroad: Transitions Abroad has a really comprehensive list for anyone considering becoming an expatriate in Singapore. Expatistan: Tips on how to save money in Singapore. There you have it. The best places to find jobs in Singapore as a foreigner. For information on visas for Singapore, be sure to check out my Singapore visa page. If you are looking to spice up your dating life, check out my post on the best online dating sites in Singapore.